East of Croydon: blunderings through India and South East Asia will follow Perkins as she travels mostly around Southeast Asia. Notable experiences covered in the book include driving the historic Ho Chi Minh Trail and exploring the tranquil Mekong River, shared as part of a “hilarious and heartfelt adventure”. Perkins said: “A few years ago I was asked if I’d like to make a documentary on the Mekong River, travelling from the vast delta in Vietnam to the remote and snowy peaks of Tibet. Up until that point, the farthest East I’d been was Torremolinos, in the Costa Del Sol. 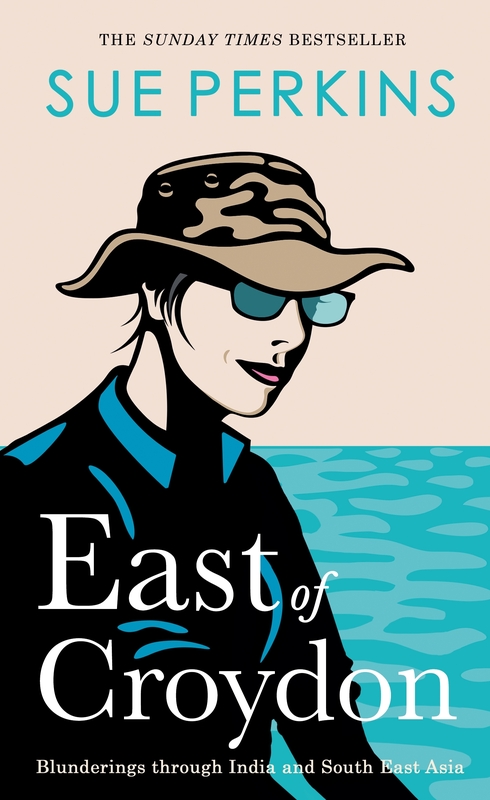 East of Croydon will be published on 18th October.